Our stock on this item is limited to the quantity we have on hand (Stock=2). The quantity we can supply is a maximum of this amount (2). Orders will be filled in order received until stock runs out. 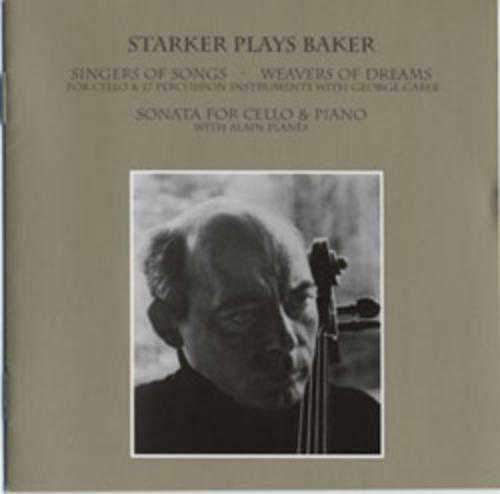 (DVD-AUDIO) Starker plays a jazz suite for cello & 17 percussion instruments accompanied by George Gaber - the pieces feature portraits of jazz legends such as Miles, Dizzy, Duke, Coltrane & others; recorded in 1980 at Univ. of Indiana Opera House. DVD-AUDIO disc that will play in 24/96kHz on a standard DVD video player (no footage included).